Well, the trend of 5G in smartphones started form 2018 but this year, we’ll be experiencing a new 5G features on smartphones. Top smartphone companies claimed to release the 5G supporting smartphones within the first three months of 2019. According to some experts around the world, iPhone cleared it’s stocks phones. So that they can sale the new 5G supporting iPhones in the year 2019. Samsung Galaxy S10, Huawei P30 and OnePlus 7, which are expected to be launched in 2019 will use 5G. Some of the technical experts said, 5G has the capacity to change the current position of Smartphones in peoples mind. It can change the design, capacity and other parts which smartphones are paying a lot and lot of dollars for research. With the development in Virtual Reality and other stuffs like VR, the 5G can fit the computer features in mobile devices. According to rumors, iPhone, Huawei, Oppo, Samsung, Blackberry, LG and many other smartphones which supports 5G will be launched in this year. So, we’ll notify you about the latest updates of 5G in this year. Talking about 5G, some of you may want to know some detailed information on 5G. Being the recently discovered network, 5G is the new generation of wireless technology which features advancement with it’s prior generation. 5G can be taken as freedom in a way of plugged in network devices. So you’ve known something about 5G, now it’s time to know those smartphones which supports 5G in the year 2019. 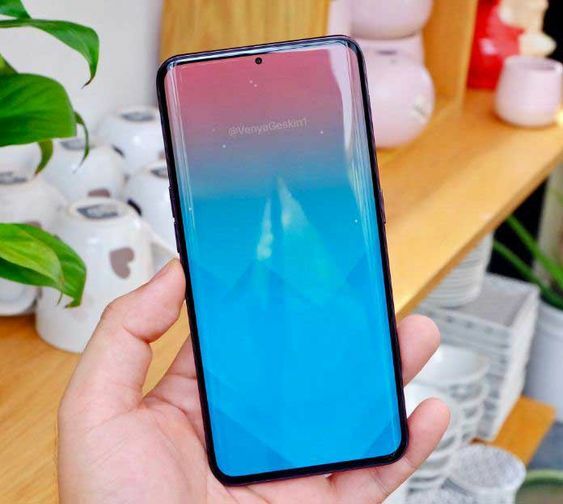 Before 2019, the hint about the 5G supporting Samsung Galaxy S10 was given at the Qualcomm Snapdragon Summit held on Maui. With the 5G, Samsung Galaxy S10 users can enjoy fast streaming in game and media too. 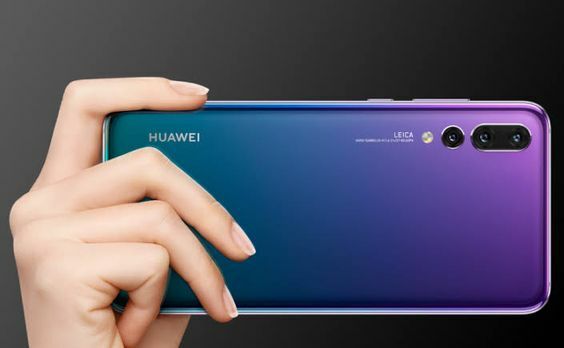 The president of Huawei confirmed that the P30 will be the first smartphone that supports 5G, of Huawei. If not P30, then the mate series will surely support the 5G within the September of this year. This year, Oppo also joined the race of 5G. 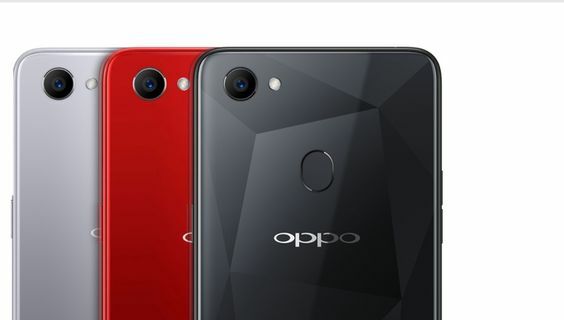 In January 2018, Oppo completed the deal to use Qualcom Snapdragon Components and made the first 5G video call demonstration in May of 2018. 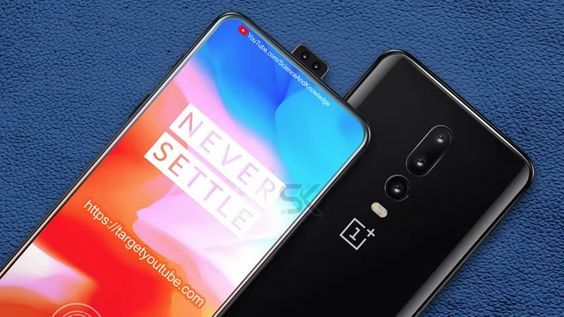 The upcoming smartphone of Huawei will be OnePlus 7 or OnePlus 7T. And the Chief Executive Officer of Huawei confirmed that the company is working with some US carriers for manufacturing a 5G smartphones this year. 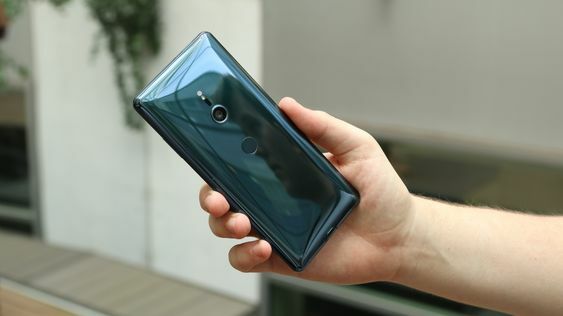 Reputed brand Sony is expected to launch it’s upcoming Sony Xperia XZ4 with 5G enabled feature this year. As we’ve talked about iPhone earlier, the new iPhone will not only launch with 5G. But anyone can expect that apple will come up with something new that supports 5G without any problem. Previous articleBest Smartphone of 2018 So Far.